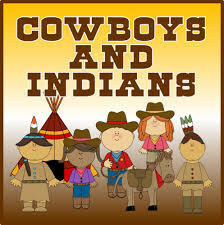 Join us In our big beer garden to celebrate the start of the summer holidays with our family cowboys n Indians family night out! Yee Haw ! with our rootin' tootin' D.j Mark Norton outside , B.B.Q , face painting , Adult and Kids fancy dress competition and plenty of games. Kid's burgers only £1.50 !